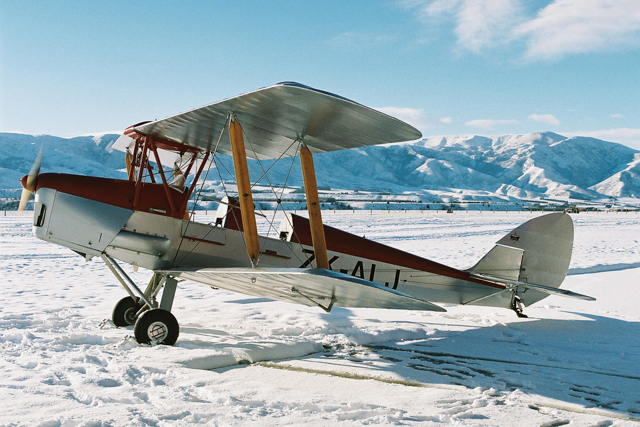 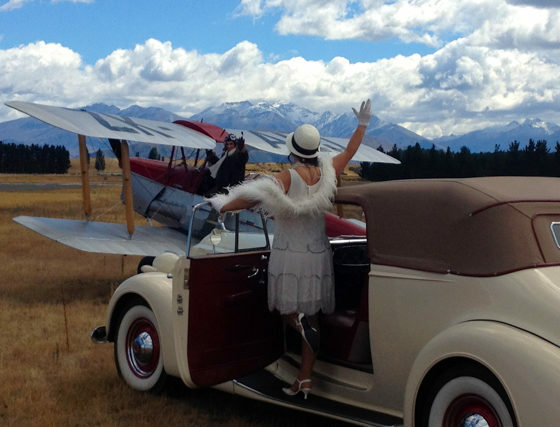 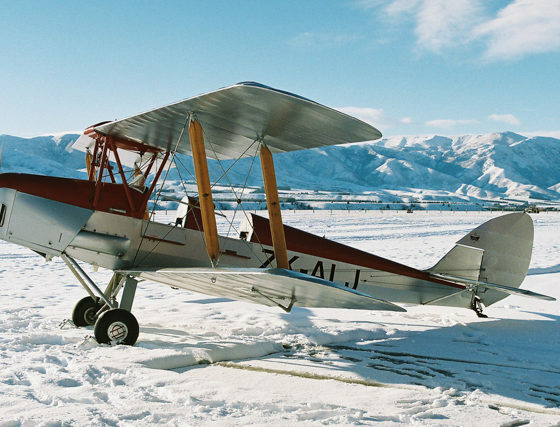 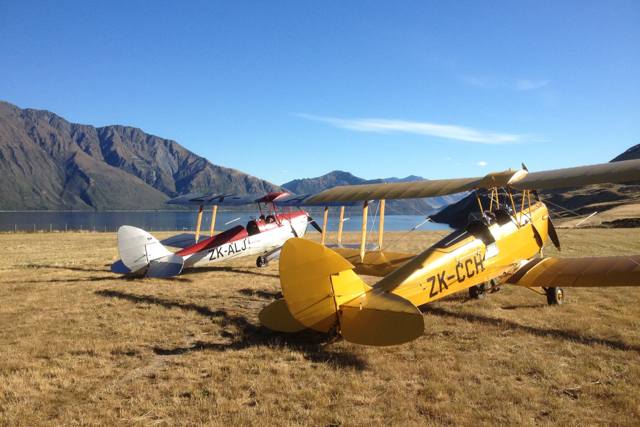 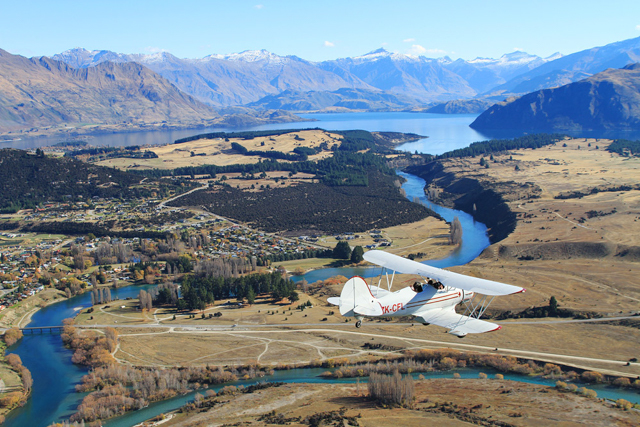 Discover freedom and romance with our ‘Wanaka Grandview’ flight and experience a piece of aviation history in a vintage aircraft to view the breathtaking scenery of Wanaka and its surrounding scenery. 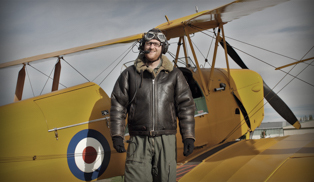 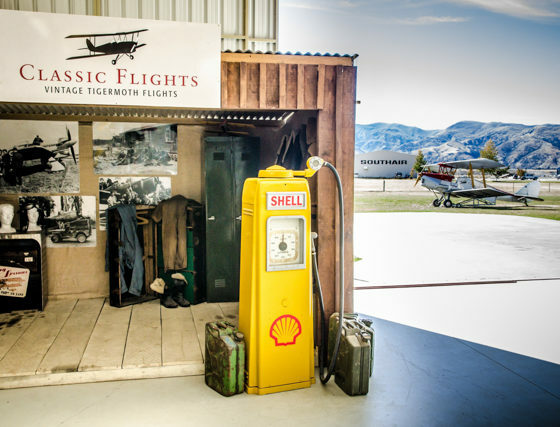 Step back in time as you put on an old style leather flying helmet, a silk scarf and flying goggles and feel the exhilaration as you step into the open cockpit, feeling the wind in your face, smelling the oil and the aviation fuel and the aroma of fresh leather. 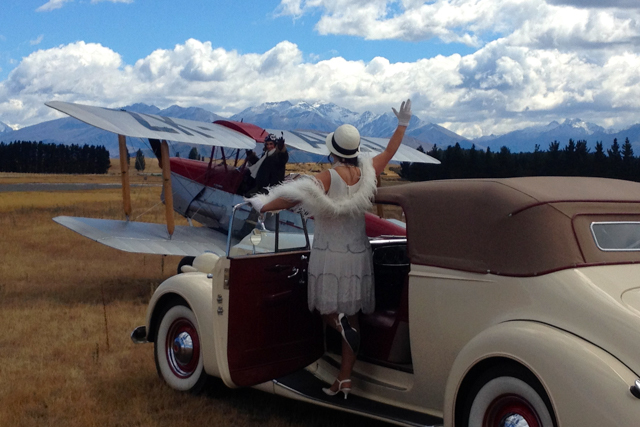 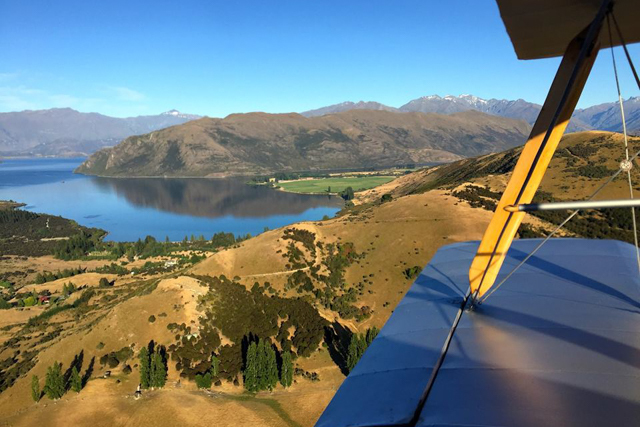 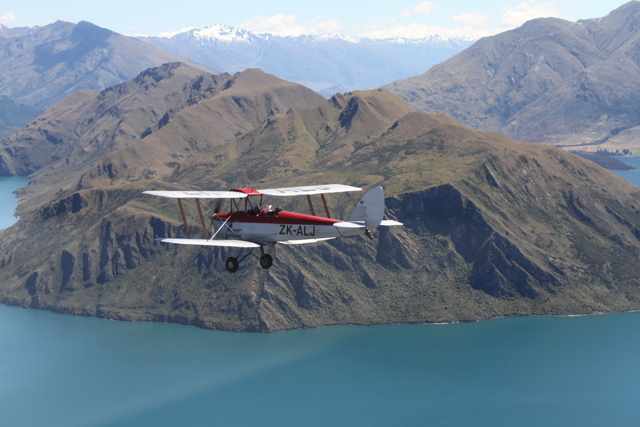 Enjoy a 30-minute scenic flight in the latest addition to our fleet, the 1930’s ‘Waco’ and enjoy the best that Lake Wanaka has to offer. 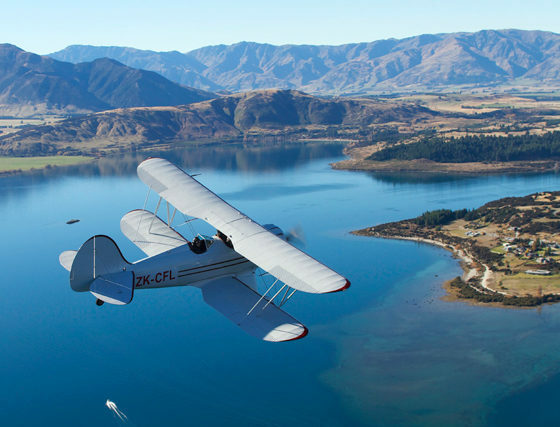 Being the only one of it’s kind in New Zealand and with an open cockpit that seats two guests side by side, you can enjoy your flight together over this region’s stunning scenery. 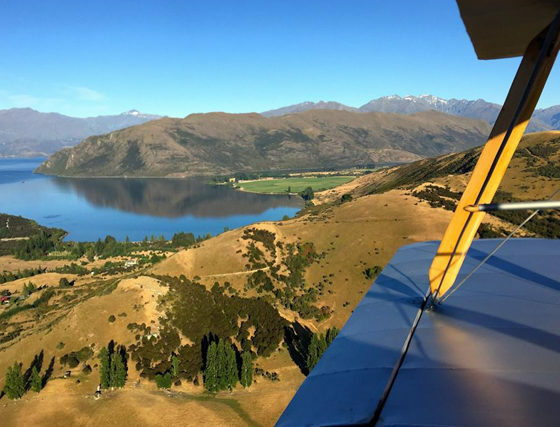 Lake Wanaka, the islands of Mou Tapu and Mou Waho and Glendhu Bay returning via Wanaka airport which offers incredible views of Mount Aspiring, it’s National Park and the Southern Alps right on your wingtip. 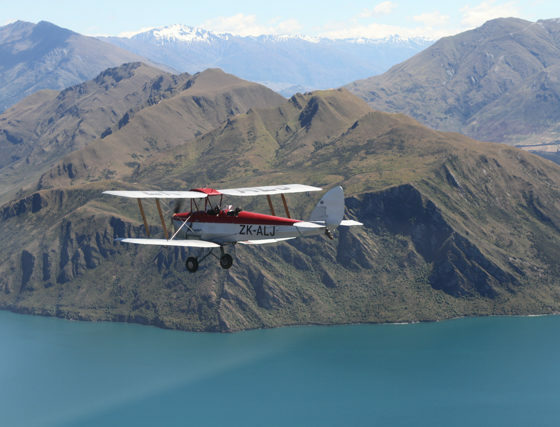 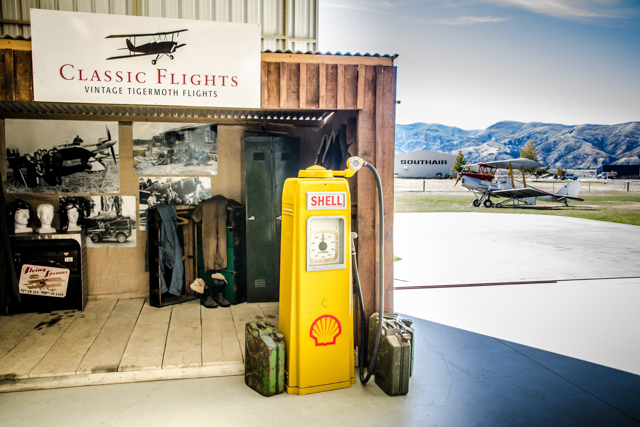 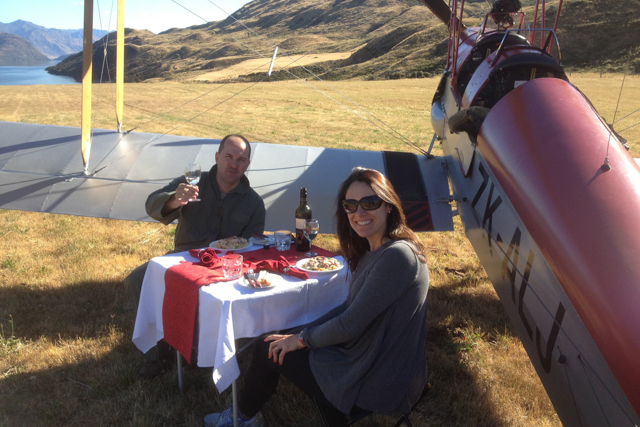 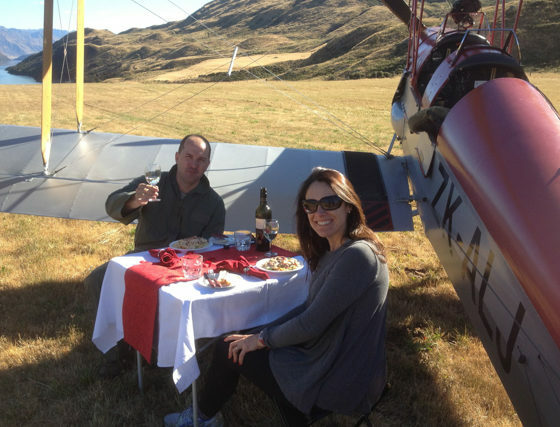 ‘Wanaka Highlights’ is a 20-minute scenic flight in our 1940’s ‘Tigermoth’ taking in some of the most amazing scenery that the South island has to offer. 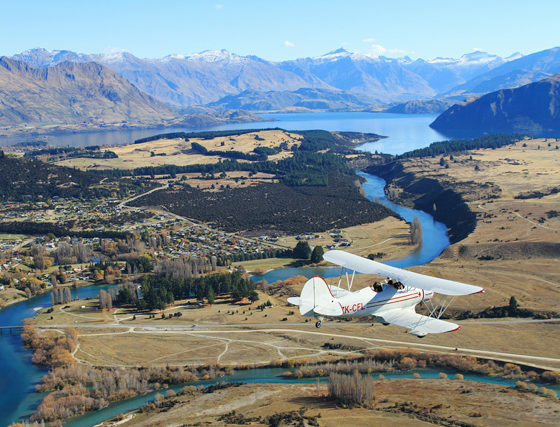 With Mount Aspiring National Park and the Southern Alps as the backdrop this scenic flight will take you over the Lake and township of Wanaka and Lake Hawea and its surrounding areas. 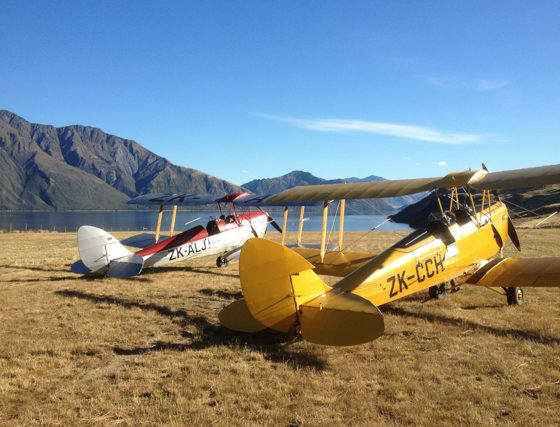 For the little more adventurous and certainly not for the faint hearted the 30 minute ‘Ultimate Barnstormer’ flight in our 1940’s Tigermoth will treat you to some of the aerobatic skills of the bygone era, as well as enjoying the specatacular scenery of the region, the Southern Alps, Mount Aspiring National Park, Lake Wanaka and Lake Hawea. 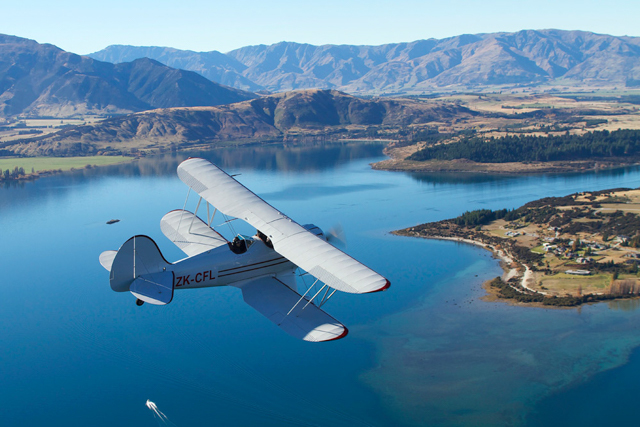 Become one of the few in the world to experience flight in a rare aircraft unique to our aviation history.